If you are familiar with the story of Hanukkah, then you know it’s like having your phone battery survive on 10% for 8 days. Truly, this type of miracle should be celebrated by gathering with friends and family and of course, eating numerous delicious foods. Give me a challah if you love matzah balls, rugelach and Hanukkah gelt. While many of these dishes are favorites among all family members, there might be some who have committed to a dietary lifestyle that makes enjoying these Hanukkah favorites a little more challenging. 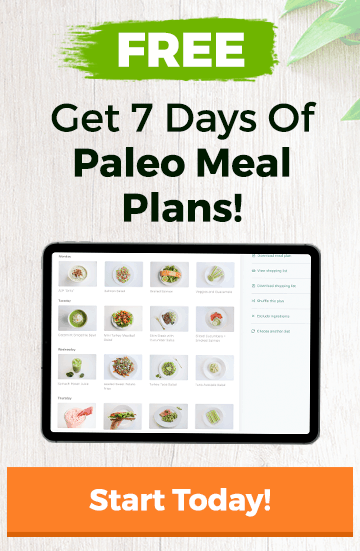 For those who have adopted a paleo lifestyle, have no fear because we have come up with ways for you to stay paleo while celebrating Hanukkah. Oil plays an integral part in the story of Hanukkah and how it is practiced today. According to history.com, the story states that despite only having enough olive oil to keep the menorah candles burning for a single day, the flames continued to burn, which is seen as a true miracle. Due to this, cooking with oils and making fried foods is a popular Hanukkah tradition. For those who want to keep the fires of traditions burning while eating paleo should know their oils! 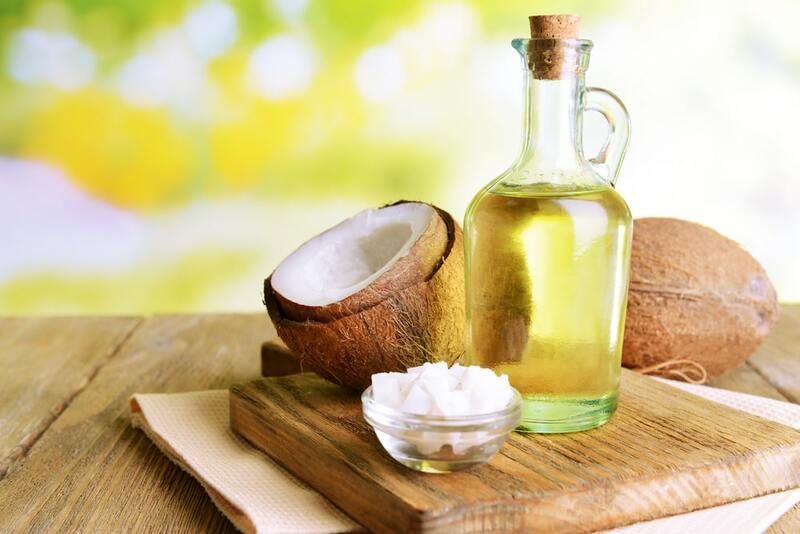 Paleo-approved oils include: olive oil, avocado oil and coconut oil since they have a more ideal ratio of fatty acids and are less processed than other vegetable oils. These oils are the best method for getting healthy fats into your diet while also enjoying your favorite Hanukkah traditions. Our Paleo Hanukkah Tip: Enjoy cooking your favorite latke or potato pancake recipe by cooking with extra light olive oil or coconut oil since these oils have higher smoking points. Arguably, the most well-known food made around Hanukkah time has to be latkes, or potato pancakes. Those who identify as paleo might worry since we all know that white potatoes are not paleo since they are starchy vegetables that have a high glycemic index. Before you give up on your dreams of eating savory potato pancakes with your family, keep in mind that there is a paleo loophole! Not only will you be able to latch onto those latkes thanks to sweet potatoes, but you will also benefit from the Vitamin A that accompanies these tasty tubers. 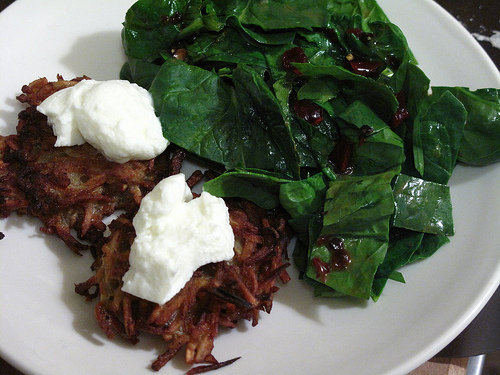 Our Paleo Hanukkah Tip: Along with sweet potatoes, you can make latkes from pumpkins and spaghetti squash. Try to add a little more onion to your latke recipe since they are packed with phytochemicals, which act as anti-inflammatory and antioxidants that help us stay healthier. Since Hanukkah is a winter holiday, many prefer to enjoy hearty dishes featuring brisket: a slow cooked cut of beef that is welcoming, warming and definitely wonderful. Luckily, followers of the paleo diet will have little to no problems with this classic dish. Something to be wary of is whether or not the brisket has been marinated or served with a sauce. 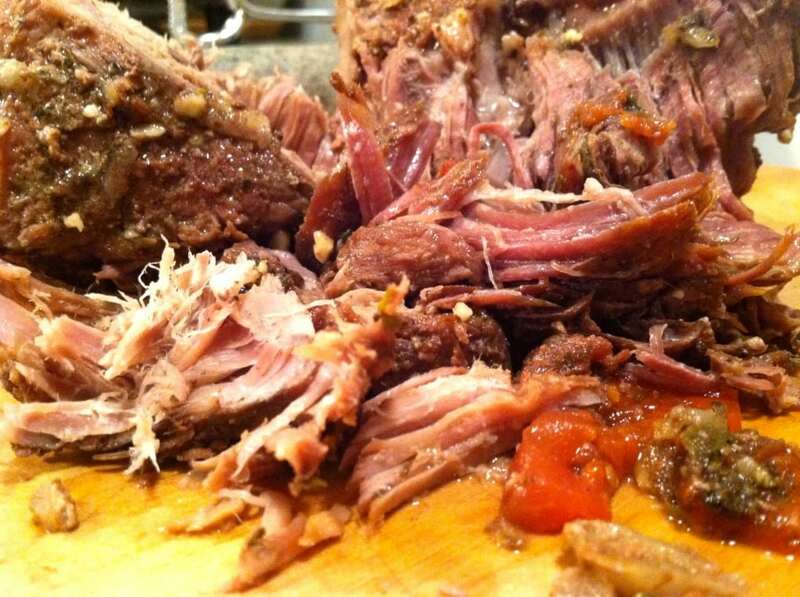 If you haven’t seen it before, check out paleo guide list to help figure out the best way to serve this holiday favorite. Our favorite beef marinades can be found here or here! Our Paleo Hanukkah Tip: Avoid processed sugars and make your own homemade marinade with peppers or fruits, which are sure to sweeten things up while being healthier and more natural. Ok, sorry to be dramatic, but one of the cornerstones of the paleo diet is not eating dairy. Before you throw up your hands and exclaim that eating potato pancakes without sour cream is impossible, keep in mind there is an alternative. Fortunately, there is a way to still incorporate sour cream into your paleo inspired dishes thanks to: coconuts. Previously, we explored making paleo yogurt with the help of coconut milk and this same method can be used when making sour cream. When coconut milk is left in a refrigerator overnight, the cream and the milk separate from each other, which leaves you with coconut cream: the perfect sour cream substitute. Add some lemon juice, salt and BOOM! You got sour cream. You can thank me now or thank me later. Our Paleo Hanukkah Tip: Pair your homemade paleo sour cream with some homemade paleo applesauce and you will not be disappointed! 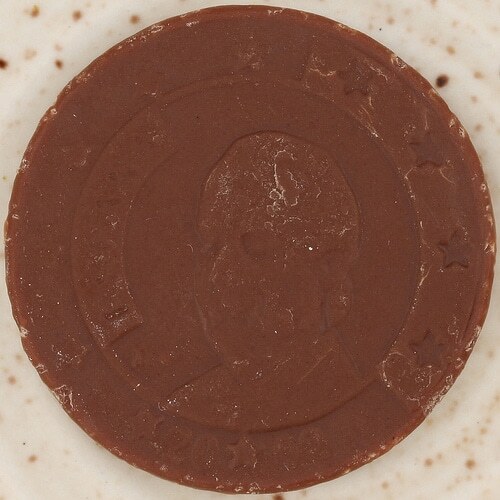 For many, Hanukkah isn’t complete without chocolate coins, known as gelt that are enjoyed by adults and children alike. 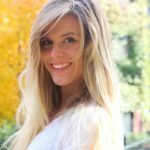 Chocolate has always been a tricky topic when it comes to being paleo, but there is a way to bring the two together. First, you can always purchase paleo-approved chocolate bars, melt them and then use a gelt mold to make your own chocolates. Alternatively, you can make your own paleo chocolate by substituting ghee, coconut oil palm shortening instead of butter. Where there is a will, there is a way and any chocolate lover will understand this. Our Paleo Hanukkah Tip: We recommend using coconut oil to make your own chocolates and check out our 3 ingredient paleo chocolate recipe here! Hanukkah is a time to be with family, friends and of course eat! Luckily, those following the paleo diet don’t have to be left out and can still join in on the holiday fun! 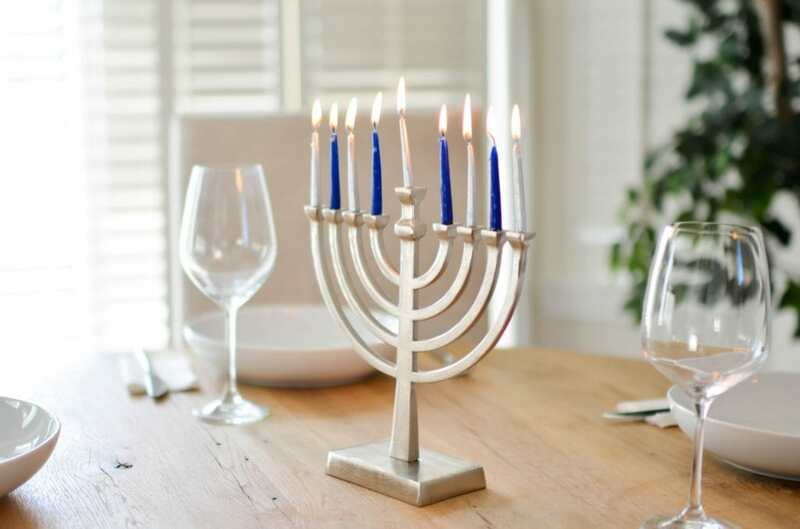 Trying out these paleo Hanukkah tips not only allow families to be closer, but they also provide healthier alternatives to these holiday favorites. 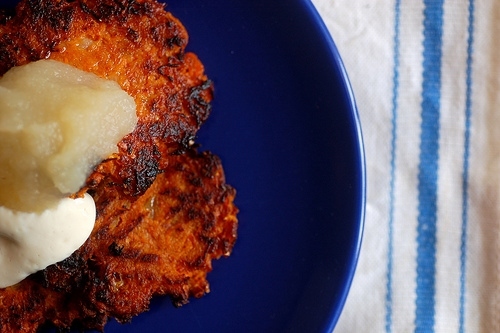 So spin that dreidel and get a sweet potato latke and have a Happy Hanukkah!